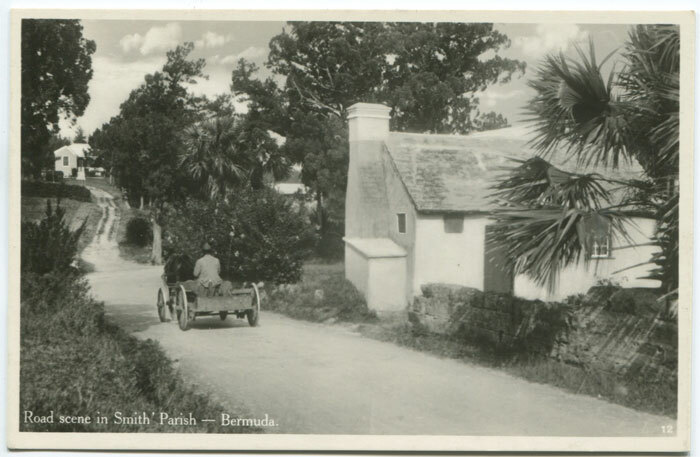 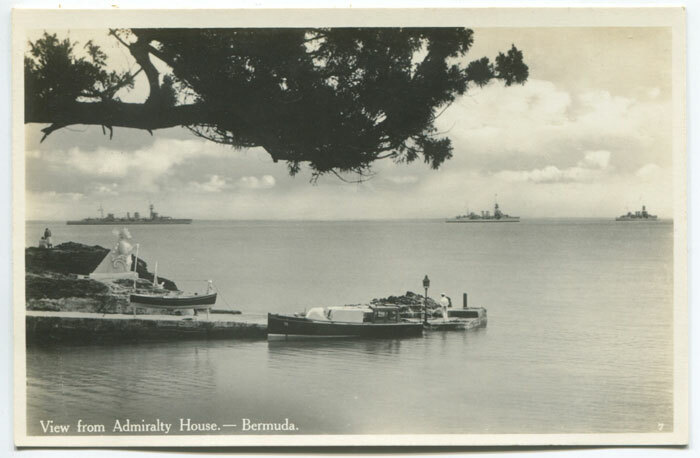 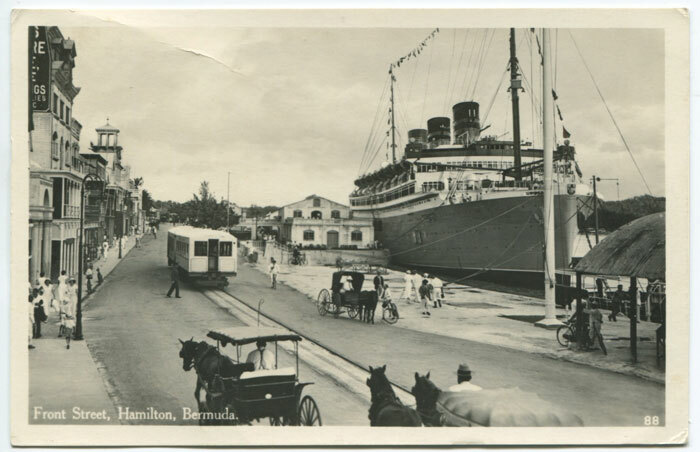 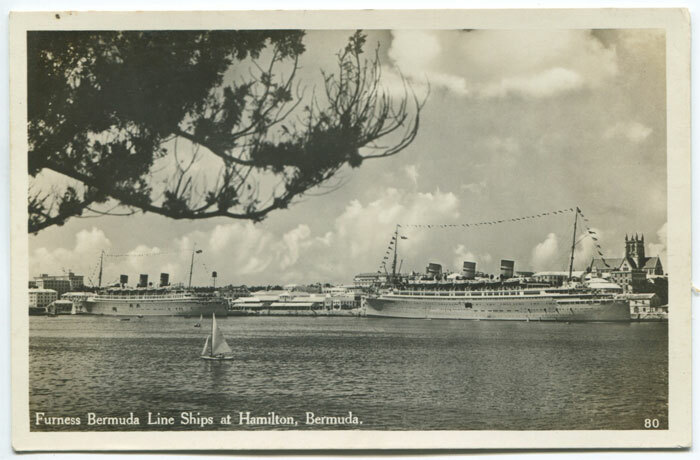 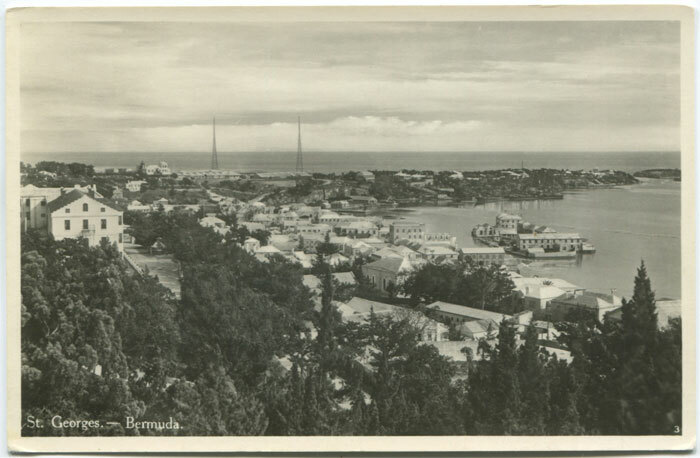 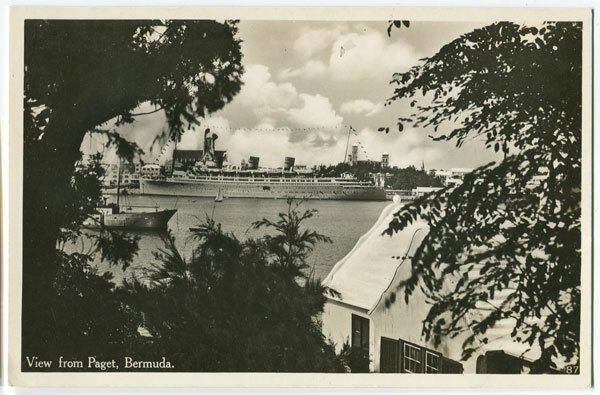 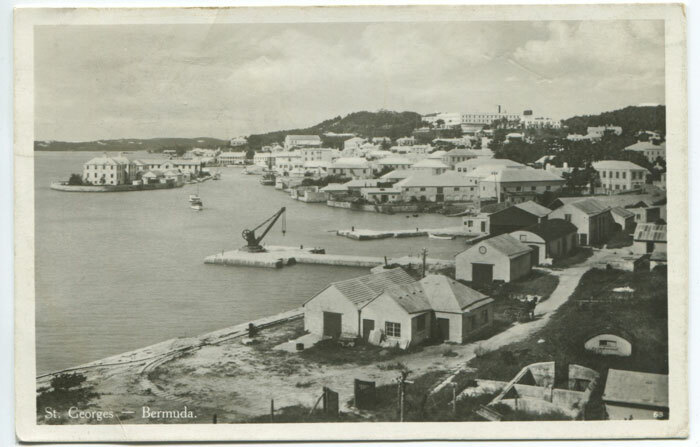 Bermuda has been the destination of choice for travelers and paradise seekers for centuries, with the advances in transportation of the twentieth century helping to bring more visitors to our shores than ever before. 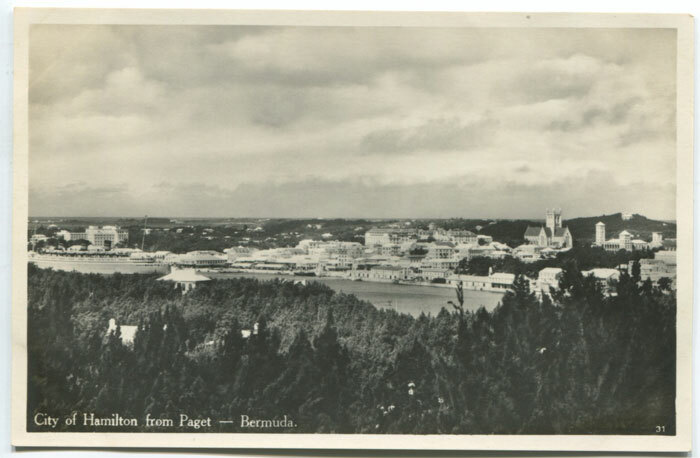 As more and more people came to know and love our island’s pink sand beaches, friendly locals, and unique charm, an increasing number of beautiful Bermuda photographs have been sent to originating points around the world. 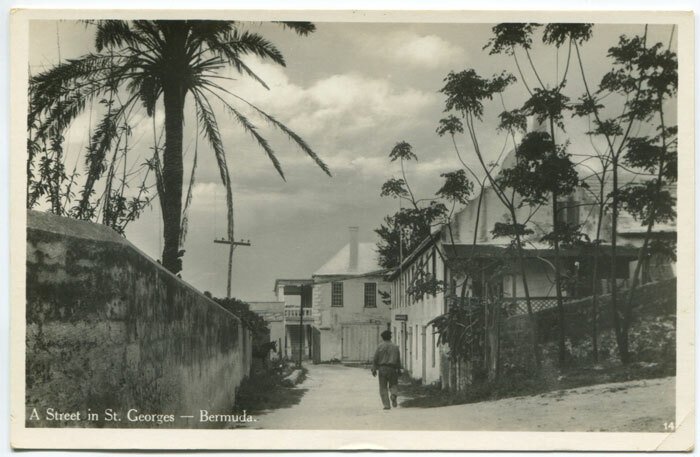 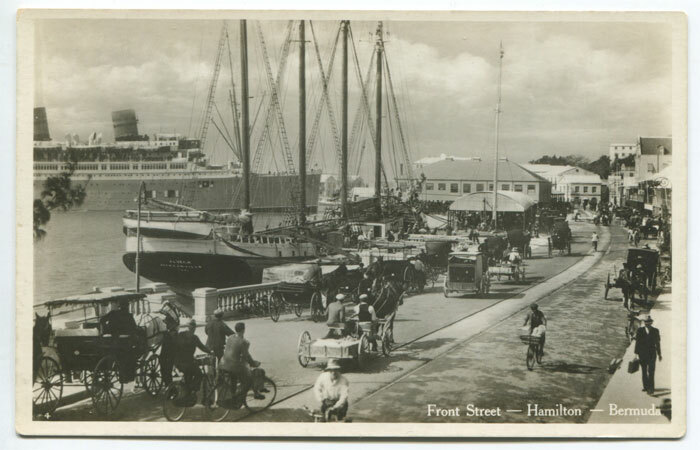 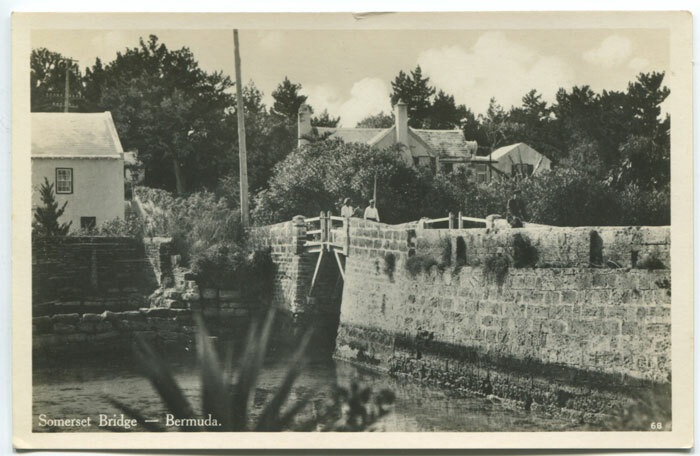 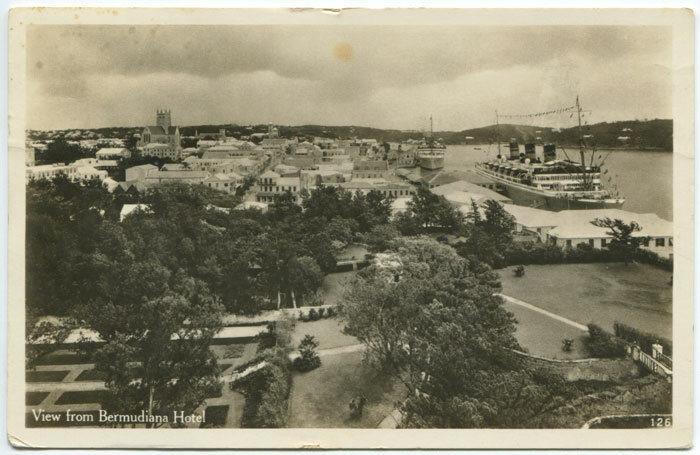 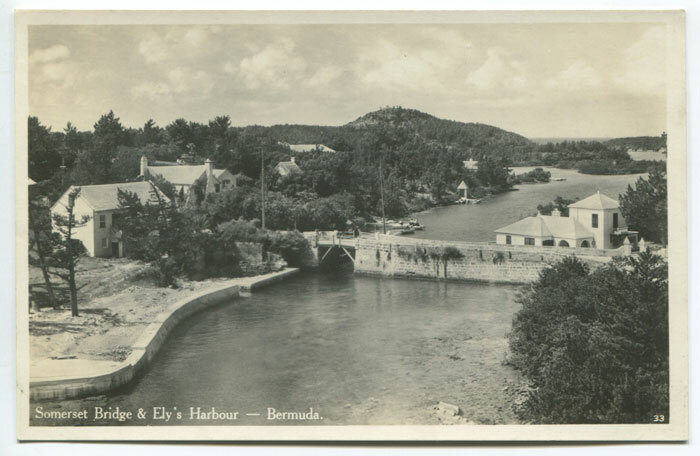 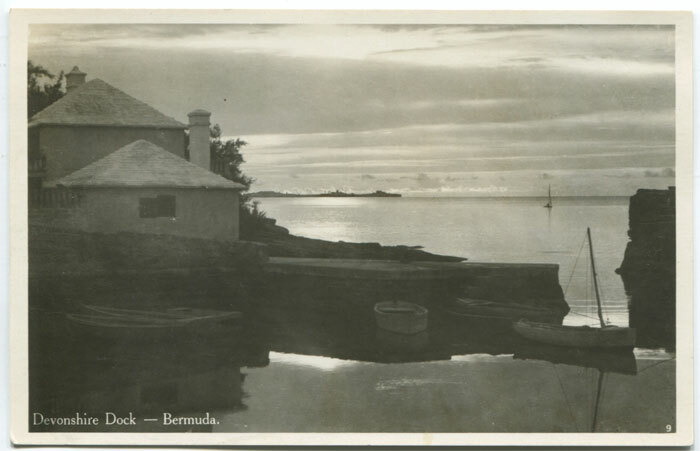 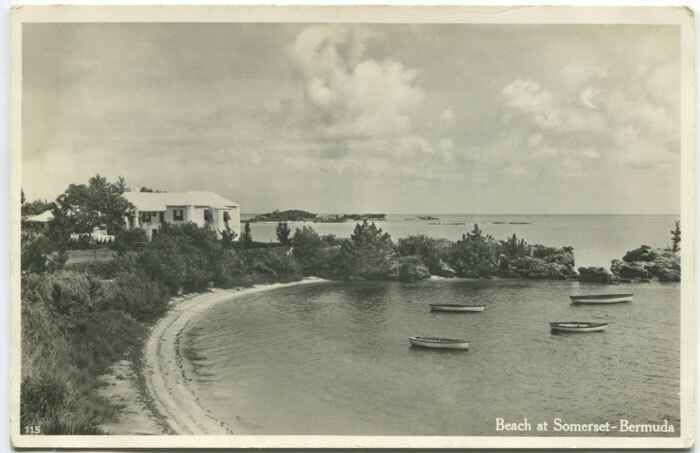 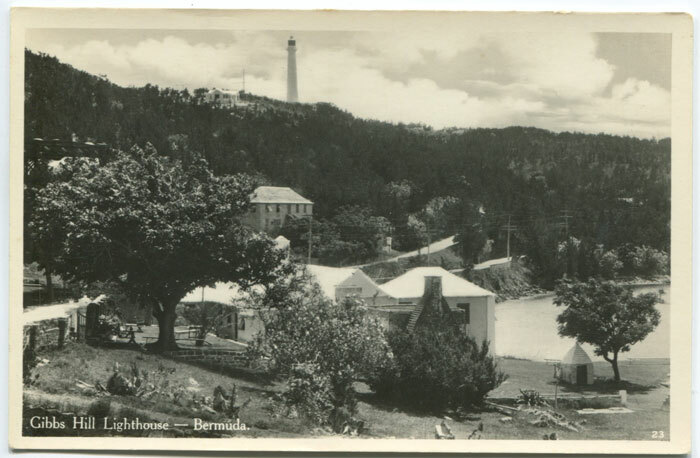 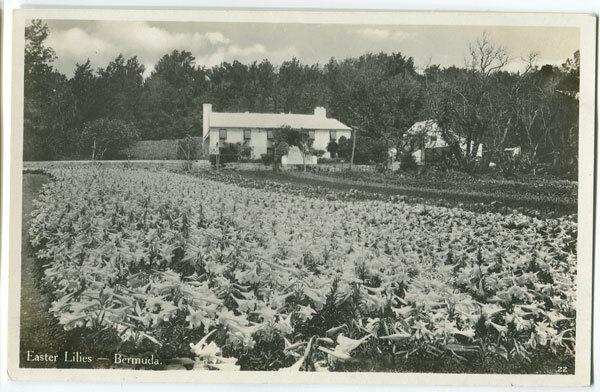 This collection of postcards from the first half of the 1900s offers a look at what visitors thought of our island even then.